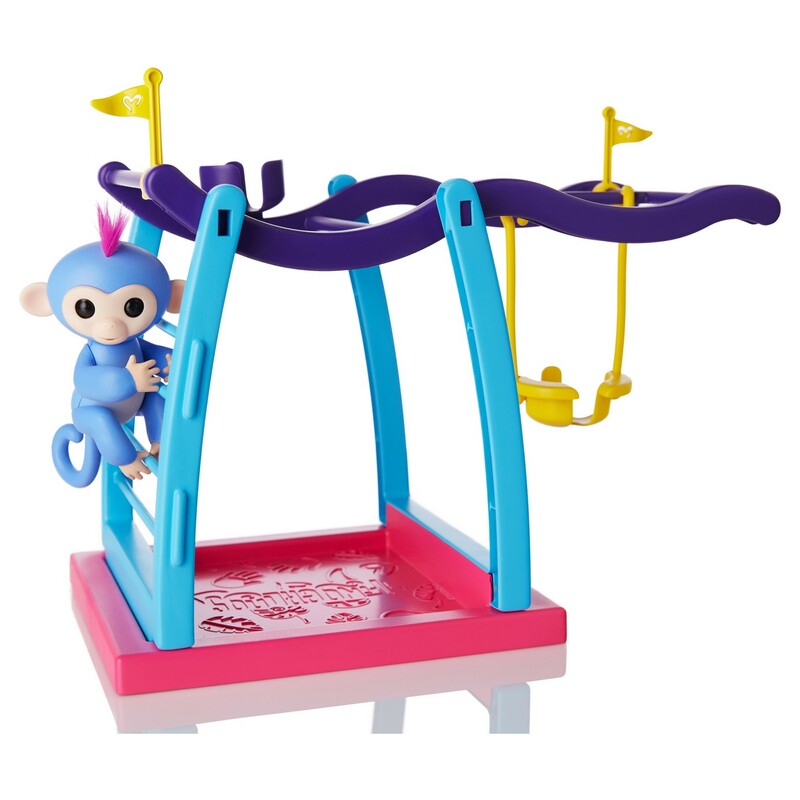 Deal Shopping Mama: Target: Fingerlings - Interactive Baby Monkey - Finn $15! In-Store Pick Up! 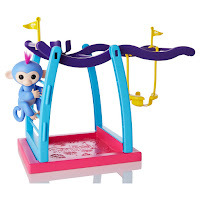 Target: Fingerlings - Interactive Baby Monkey - Finn $15! In-Store Pick Up!